Culver City Car Accident Attorney- Andrew L. Ellis Andy Ellis is one of the most successful Car Accident lawyers in Los Angeles California. Meet Mr. Ellis and find out how he helps his clients who are injured in auto accidents. http://ellisinjurylaw.com. People are unfortunately injured in car accidents all the time. There were over 55,000 injuries in the United States from car accidents in 2017 alone. That’s thousands of lives often irrevocably changed from heartache, injury, medical bills, lost wages, and other kinds of pain and suffering. If you or someone you love has been injured in a car accident, there is hope. 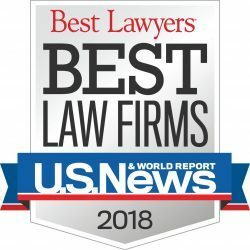 Culver City car accident lawyers from Ellis Law Corporation can help you fight for the compensation you deserve to help assuage the suffering from injury and loss. Whether you’re in a battle to get your medical bills covered, get help covering your lost wages from missed work, or to be awarded compensation for the trauma of a car accident, we are here for you. 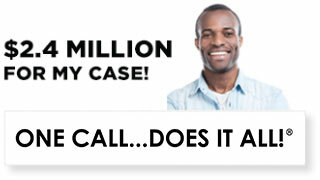 Ellis Law has won over $350 million for our clients, garnering positive outcomes in 99% of the cases we take on. With us in your corner, you can start on the healing journey after your car accident. Car accidents range in severity, and can cause a wide range of injuries and traumas. These injuries often lead to hefty medical bills, long hospital stays or convalescence, missed work, and other negative experiences that cost money or make you lose money. 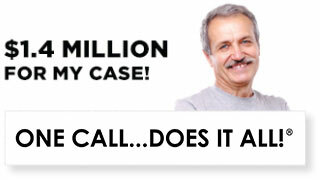 We empathize with your pain, and will therefore fight tooth and nail to get you the compensation you deserve. We don’t just find negligence with other drivers. We’ve also filed suits against car manufacturers, employers, maintenance personnel, and any other parties that might be liable for your injuries. The State of California allows injured parties to collect damages even if they are partially at fault for the accident. This means that if you’re found to be 80% responsible for the accident, you can still file a lawsuit for 20% of the total damages. 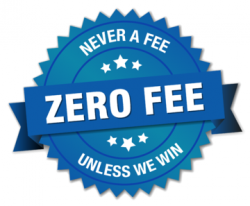 Hiring an attorney can be expensive and stressful, so Ellis Law Corporation offers 100% free consultations and absolutely zero upfront fees. This way, everyone injured in a car accident has access to our premium legal services. Act now, as California has a Statue of Limitations law that only gives you two years from the date of the accident to file a claim. Don’t suffer from your car accident in silence. 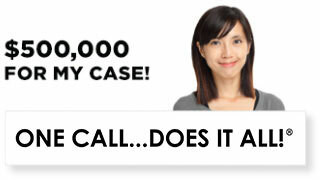 Call a Culver City car accident attorney from Ellis Law Corporation today.